Dr. Steven L. Paine is West Virginia’s 31st Superintendent of Schools. He returned to that position in March 2017, after previously serving in the same capacity from 2005-2011. 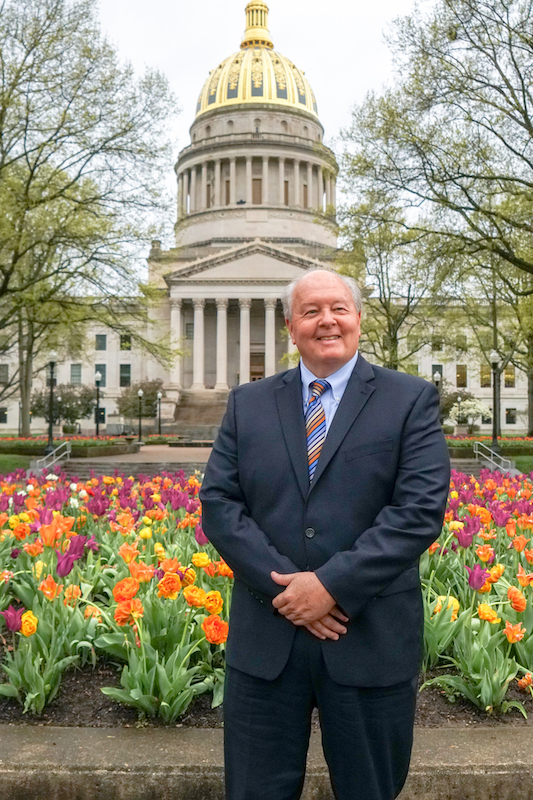 Under his leadership, West Virginia has been nationally recognized for its early childhood programs, child nutrition efforts, graduation rates and career technical education programs. Dr. Paine has a vision for developing the next generation of educational leaders and preparing today’s students for tomorrow’s workforce. His key priorities include increasing student achievement and utilizing data to inform school improvement. Dr. Paine has been active in national education policy discussions as president of the Council of Chief State School Officers; as a board member of the National Commission on Teaching and America’s Future (NCTAF); and as a member of the National Assessment’s Governing Board. In that capacity, he helped lead its work to set policy for the National Assessment of Educational Progress (NAEP), commonly known as The Nation’s Report Card. Dr. Paine joined the West Virginia Department of Education in 2003 as deputy state superintendent of schools after serving as the superintendent of Morgan County Schools. He also served as principal, assistant principal, teacher and curriculum director in Upshur and Harrison counties. Paine earned his undergraduate degree from Fairmont State College, in Fairmont, W.Va. He furthered his education with a master’s in educational administration, and a doctorate in educational leadership both from West Virginia University in Morgantown, W.Va.